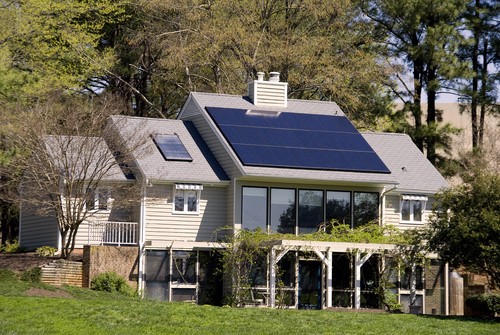 Thinking about getting solar for you home? Then you are at the right place. 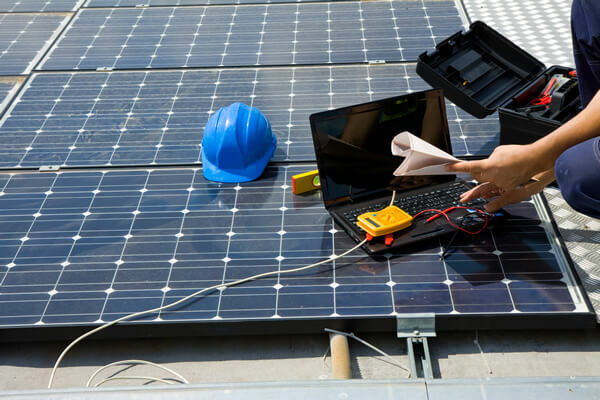 Whether you are just looking for information or you are ready to get solar installed on your home, you will find everything you need on our website. 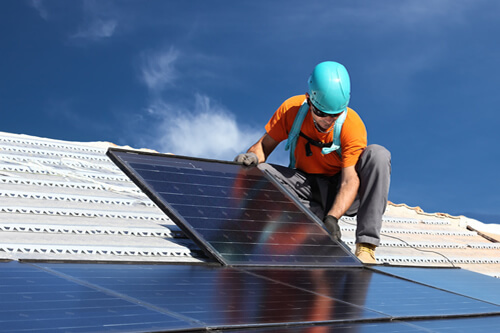 We are Future Energy Savers, and we are proud to be installing solar panels for families in Sacramento and the surrounding areas with over 30 years experience. "I love to watch my meter go backwards!" "We like our system. I enjoy being able to check online to see the energy produced. I like the monthly report sent directly to my e-mail. Thank you Future Energy Savers." "I would recommend Future (Energy Savers) to anyone who is considering solar. Why lease when you can own your system. " "We love our system! Great customer service, wonderful and polite crew and quick installation. The system works wonderfully and is saving us a nice amount of money on our utility bill. The install took only two days with zero interference with my home business. The crew was very punctual, polite and speedy. 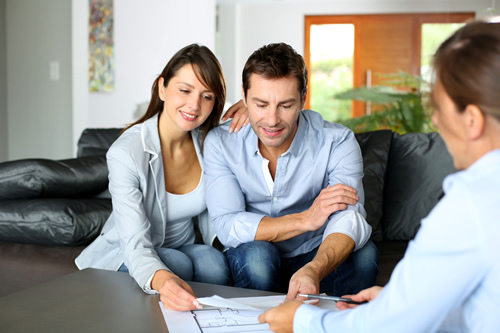 I definitely will recommend Future Energy Savers to my neighbors and more!" 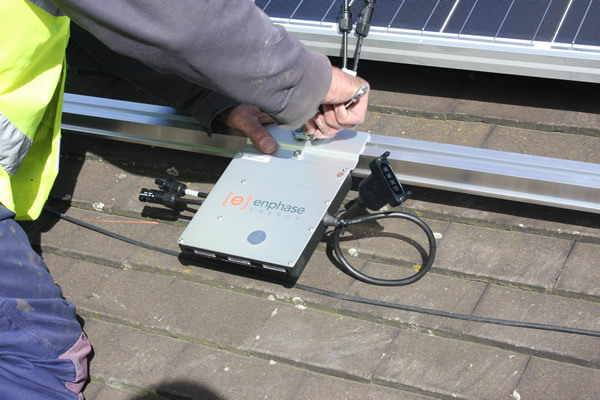 "We are very excited to share with you the savings we encountered with our new solar energy system. Our February 2013 SMUD bill was $105.29. Our March 2013 SMUD bill is $12.02. That was $93.27 less, giving us a savings we never experienced before. Thank you Future Energy for installing our new money saving solar energy system."